We are back in Vancouver, BC, I'm looking for another project to work on. Any leads would be greatly appreciated. I am a Digital Artist living in Vancouver, BC,Canada. 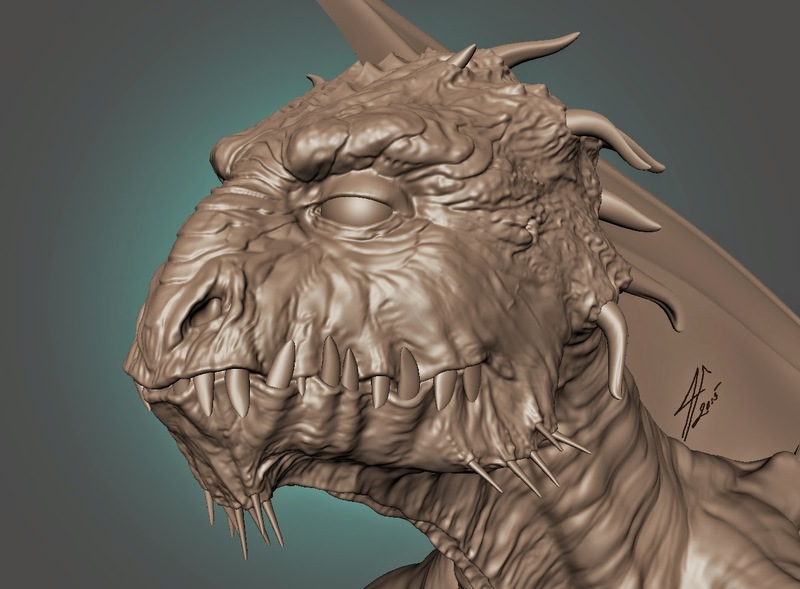 I specialize in character, creature and hard surface modelling as well as surfacing and texturing. some scan image i have been playing with. John Silander 2014. Awesome Inc. theme. Powered by Blogger.